Tomorrow's News Today - Atlanta: Garbanzo Mediterranean Grill Has Landed in Atlanta! 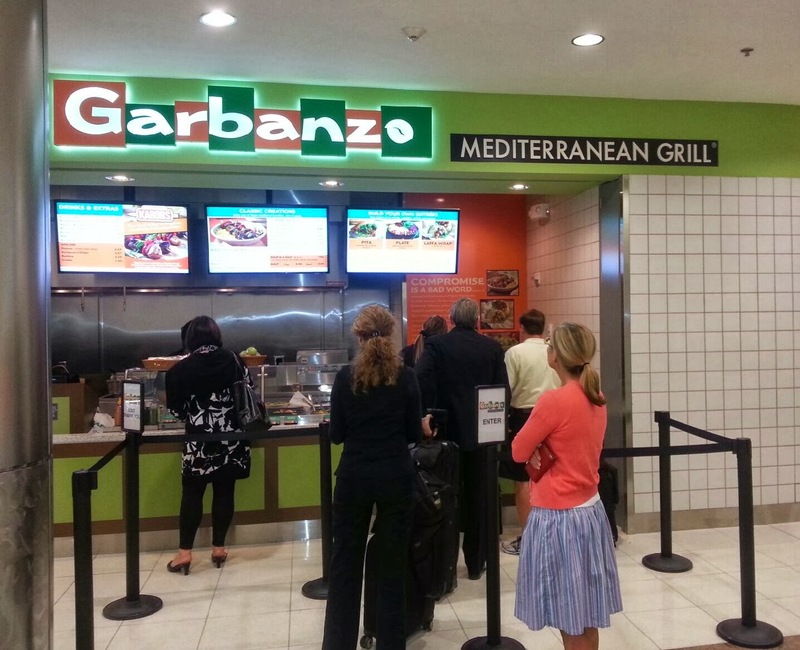 Garbanzo Mediterranean Grill Has Landed in Atlanta! Garbanzo Mediterranean Grill has touched down in Atlanta! Centennial, Colorado-based Garbanzo Mediterranean Grill has opened their first Georgia location, this in Hartsfield-Jackson Atlanta International Airport. Located on Concourse D, the restaurant is a franchised location and opened this past Monday.  The restaurant is owned and operated by Buffalo, New York-based Delaware North Companies Travel Hospitality Services. 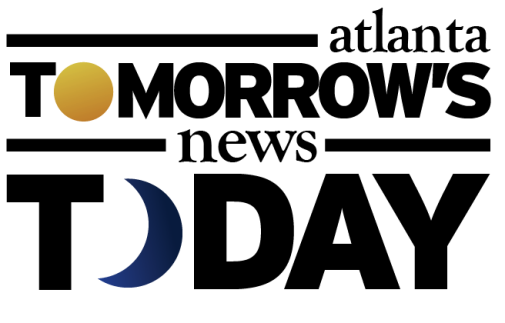 DNC operates a number of franchised concepts, nearly all of which are located in airports. DNC signed a multi-unit agreement to open additional Garbanzo locations, but has not thus far announced any other openings. Garbanzo was reportedly recruited for Hartsfield due to the fact that the airport had previously been named most unhealthy of a list of 15 major airports around the country. Garbanzo's full menu along with some special airport additions like grab and go laffas and hummus will be available. Launched in 2007, Garbanzo Mediterranean Grill is currently expanding via franchising to areas outside its home market, and according to industry sources, has sought franchise partners to grow further into metro Atlanta. Colorado remains the most penetrated market with 15 of the nearly 30 locations. The Garbanzo website maps out current locations, upcoming locations and "states with unhappy people." I traveled to Denver earlier this year, and having heard of Garbanzo from a trusted friend (who makes a mad bowl of hummus himself), I had to check it out. I was not disappointed. Garbanzo offers some of the freshest, most appealing Mediterranean fare outside of Israel. Unlike some concepts like Pita Pit for instance, where a lot of the food is either pre-made or purchased and brought in, everything from the pita to the tzatziki to the hummus is made in-house, daily, at Garbanzo. A self professed falafel snob, for me there is nothing worse than pre-made falafel. The falafel at Garbanzo is darn close to Pita Palace, my local benchmark for superior falafel. Mediterranean cuisine has been one of the most popular and growing cuisines in the fast casual segment. Garbanzo, along with Maoz Vegetarian, Cava Mezze Grill, Amsterdam Falafelshop and Just Falafel,are some of the most promising concepts. I've been to Amsterdam and Maoz, with Amsterdam being my favorite between the two given its economical pricing, similarity to Pita Palace and many customization options. I plan to try Cava Mezze soon. Hartsfield-Jackson, the world's busiest airport, has been busy adding new restaurants, with both local and national units added in recent months. Locally, Grindhouse Killer Burgers, Goldberg's Bagel Company & Deli, Willy's Mexican Grill, Varasano's Pizzeria, The Varsity, Lotta Frutta, Fresh 2 Order and the Atlanta Braves All-Star Grill, in partnership with Goldberg's Bagel, have all opened locations in Hartsfield-Jackson. The airport also recently welcomed the nation's first airport location of IHOP Express, and the first airport location of P.F. Chang's, which will also be the first to serve breakfast. Bojangles' also recently opened, joining Popeye's and Chick-fil-A with existing locations. Pinkberry, Coffee Bean & Tea Leaf and Pei Wei Asian Diner, the casual offering from P.F. Chang's also opened in the airport.